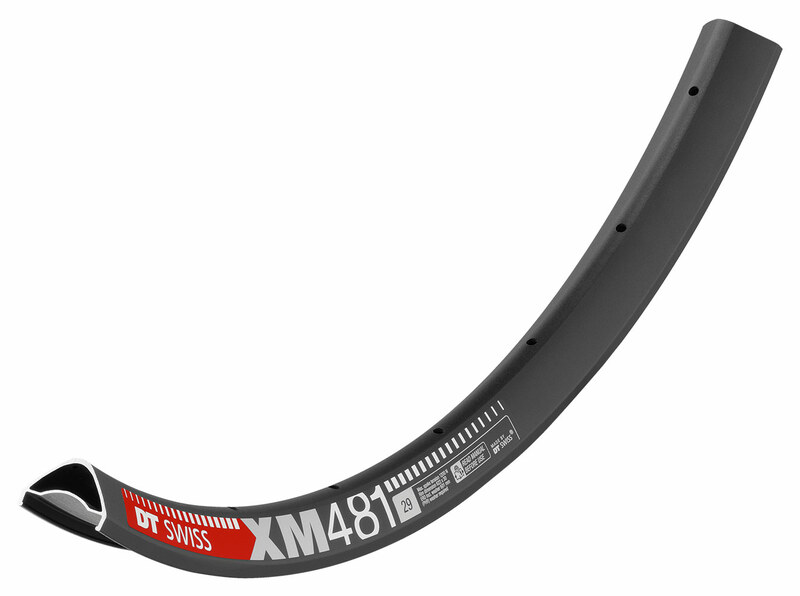 Riders who like the idea of giving their tyres some extra volume and support will find the ideal partner with the XM 481. Its full 30 mm of inner width together with a minimal hook and perfect tubeless compatibility make it ready to tackle all demanding trails, both up and down the mountain. Available in: 27.5″ and 29″, 28 Hole and 32 Hole. Weight: 27.5″ 490g, 29″ 525g. ERD: 27.5″ 563mm, 29″ 601mm.